Is ABC Going Dark On Cablevision In New York? 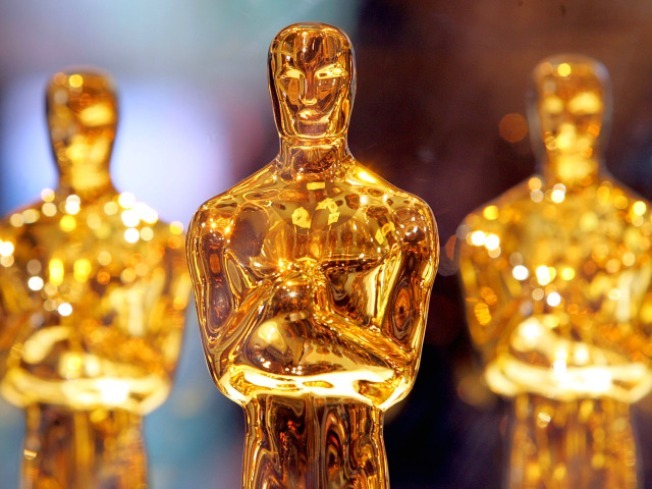 If the fee fight isn't resolved, the station could go dark after midnight Saturday, meaning Cablevision's 3.1 million customers could lose the ability to watch the Academy Awards on Sunday on ABC. The Walt Disney Co. on Monday began warning Cablevision subscribers in New York that the local ABC television station signal may go dark this weekend in a dispute over how much it is paid by the cable operator. The signal, however, can still be pulled from the air for free with an antenna and a new TV or digital converter box. Disney is seeking an additional $40 million a year in new fees, Cablevision Systems Corp. spokesman Charles Schueler said in a statement. Cablevision pays more than $200 million a year toDisney. The dispute involving WABC-TV is similar to the standoff at the end of last year between News Corp. and Time Warner Cable over how much Fox television station signals were worth. That tussle, which threatened the college football bowl season and new episodes of "The Simpsons," was resolved without a signal interruption. Disney said it began alerting Cablevision watchers of the impasse in on-air spot advertisements Monday night. It plans on taking out ads in local newspapers, radio stations and online to inform viewers of the situation, and set up a Web site, www.saveabc7.com, to plead its case. Cablevision, meanwhile, has also set up a Web site http://cablevision.com/abc/ and a page on Facebook. The company's previous contract with Cablevision expired more than two years ago, but the companies extended it month by month as talks continued. Disney Chief Executive Bob Iger foreshadowed recently that a fight was coming after News Corp. succeeded in its campaign to be paid in cash for its stations' broadcast signals. WABC-TV is the most watched TV station in the country, said Disney, which is based in Burbank. "It's time to recognize the value that they provide to distributors, and their importance to local communities," Iger said on a conference call with analysts last month.